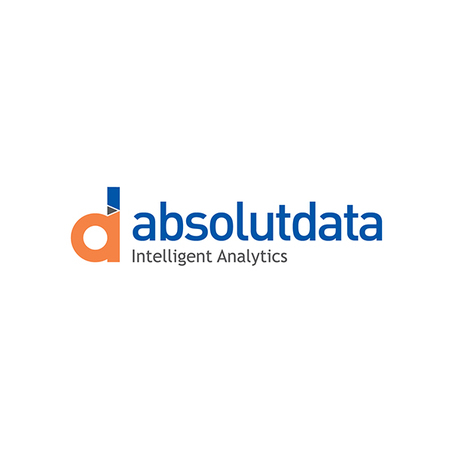 Absoludata lays the groundwork for marketers from acquired data. Absolutdata helps marketers gain insight. NAVIK MarketingAI generates hyper personalized campaigns with micro segment discovery and customized messages. Marketers can run more diverse campaigns across more channels with custom built personas, Next Best Action guidance, and ideal customer journeys.